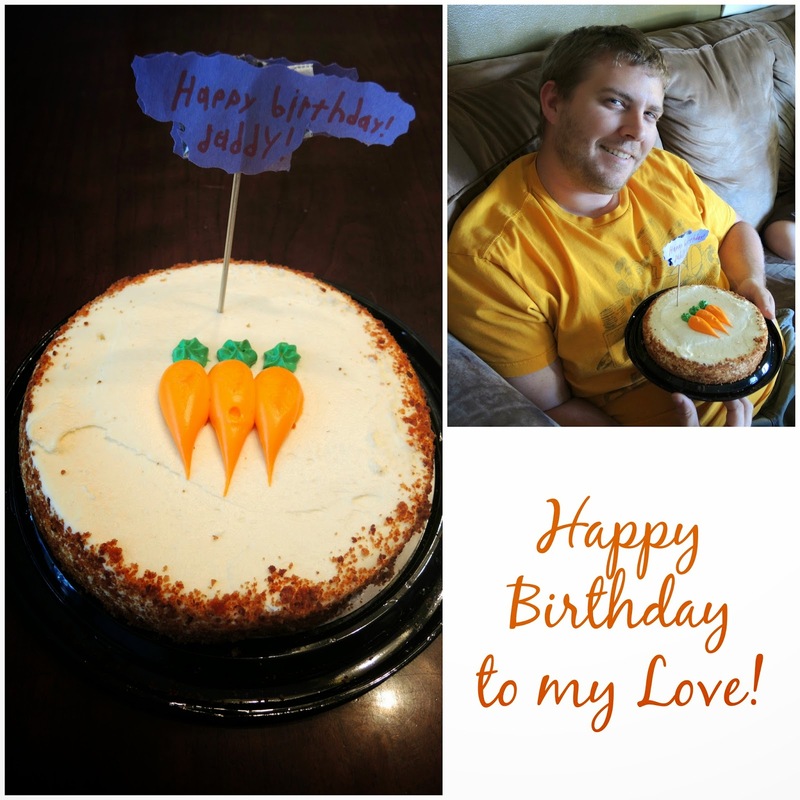 He took the day off of work and we enjoyed a very sweet day together as a family celebrating! Little One woke with a swollen and itchy bug bite, so her daddy headed off to the drugstore to pick up some medicated lotion. 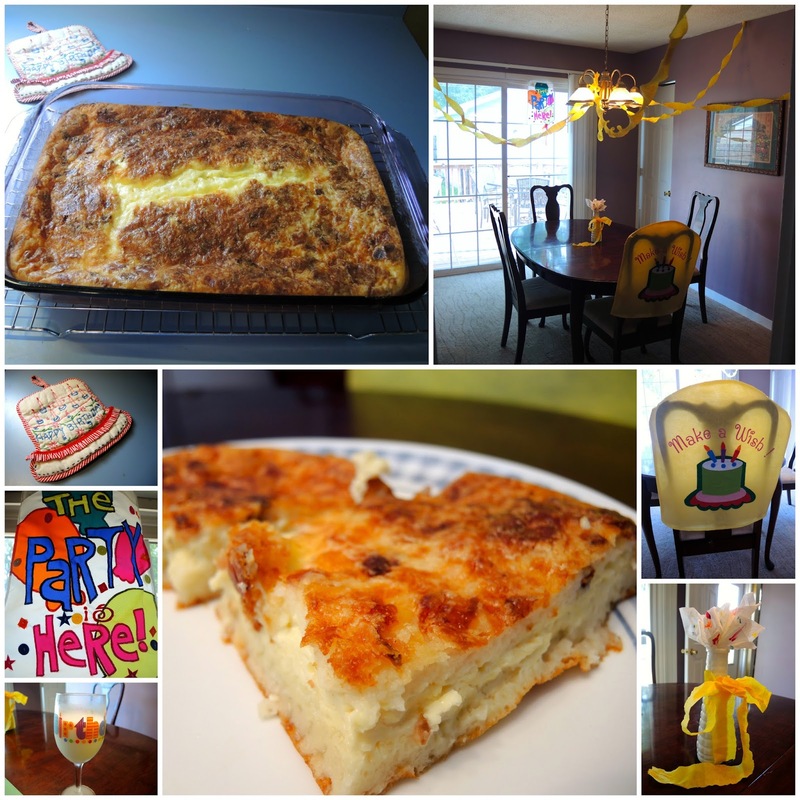 We immediately dashed to our party supplies to decorate the dining room for a celebratory start to the day! Little One had just enough time to create some (marker colored Kleenex) flowers. Jason's favorite breakfast was fresh out of the oven when he returned and we all sat down together with thankful hearts. I praise God for the blessing of my incredible husband! He is such a man of integrity, desiring to honor God in all areas of life. He works so hard to provide for our family, yet never complains. His love, laughter, and wit make each and every day richer. I praise God for blessing my Lovey with another year of life, and that we've enjoyed it together! 2. The Platt pool is ready for family fun in the sun! Tuesday afternoon and evening our area was under Tornado Warnings, Severe Thunderstorm Warnings, and Flash Flood Warnings. I'm so thankful that when tornado sirens are blaring, strong winds are howling, and hail is pounding against our home, God enables us to rest wholly in Him. Jason was working that night in a building that offers no real shelter in the event of a tornado, and our only car sat unprotected in their parking lot. Throughout the evening meteorologists were reporting everything from the possibility of tornados, to sharing video footage of firefighters rescuing residents who were trapped in their homes due to flooding in a neighboring city. Yet, the girls and I were able to sit in our basement together talking and praying, taking comfort in God's Sovereignty. There is such peace in knowing that whether I live to be 101 years old and die warm and comfortable in my bed, or in a tornado at the age of 35, I am prepared to stand before God. My sins have been dealt with and I have no need for worry or shame. Although they are far too many to be numbered, and I am fully deserving of death and an eternity in Hell, that is not the future that awaits me whenever I draw my last breath. This hope comes not from anything I've done, but from what He has done! God being incredibly rich in lovingkindness and mercy, sent His only Son, Jesus Christ, to live a perfect, sinless life that He alone (being fully God and fully man) was capable of living. He then willingly gave His life as the perfect sacrifice, His spotless blood a payment for the debt of sin of all those who would humble themselves, repent (apologize and turn from their sins), and place their trust completely in Him. Salvation is a gift of God, not of works, so that none of us can boast. In sunny days and on stormy nights, my hope remains steadfast in my Savior! Just to let you know how that evening concluded, we are all safe and sound. 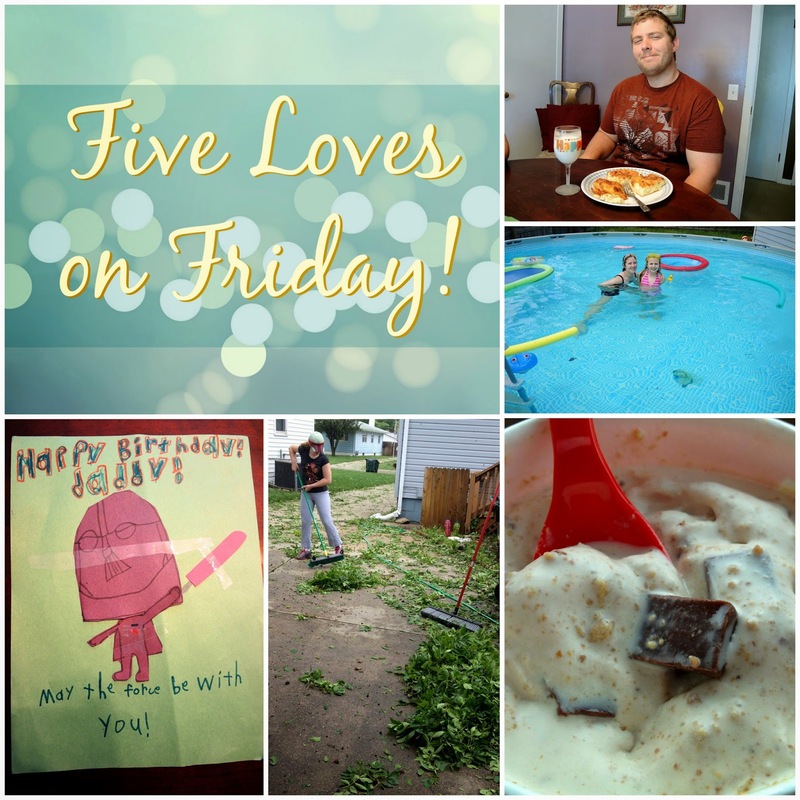 Our home was beat up (but I'm so thankful it sheltered us). Our siding has holes and cracks, along with some damage to random things on our property, but we are all well. It was a long and eventful night in our area. I'm incredibly thankful that everyone is safe! Wednesday Jason took another vacation day, but for a much less exciting reason - to clean up our property. At the end of the day I told him how sorry I was that he used one of his vacation days in such an unpleasant way. He said he didn't mind it at all. Working side by side as a family and spending time together was a good thing. In everything from setting up our pool over the weekend to cleaning up after the storm, we've had some major team work going on here! Working together to achieve a goal is family time well spent! The girls having a bit of fun filling up the pool! When the storm ended Little One exclaimed, "It looks like a jungle out there!" 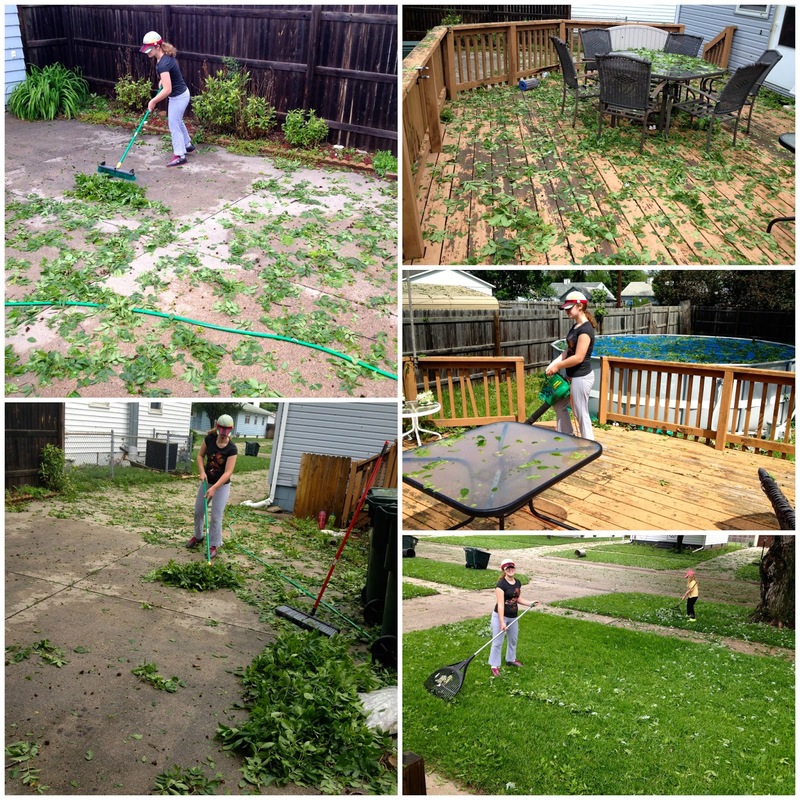 I didn't think to snap pics of the mess before we got to work, but here are a few snapshots of Princess and Little One pitching in to get the job done! Neither of our girls mind yard work. We are so thankful for our happy helpers! After the storm clean up we headed to DQ for a sweet treat! I officially have a new favorite blizzard, friends! It tastes like summer campfire deliciousness in a cup! YUMmm! 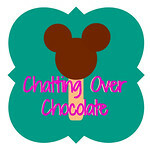 Giveaway & Disney Goodness @ Adventures in DIY! What is that breakfast dish? Looks yummy. Haha sticking to 35. Why not! Happy birthday again. I love that you set up a pool! Yours is way more fun than ours ha! 3 is beautifully put. Glad nobody was hurt! Team Platt is a pretty good team! There should be shirts. I love his bday card that is soo cool!!! What great helpers, its so nice when the kids want to help out! You guys are so cute! Happy Birthday to your hubby! 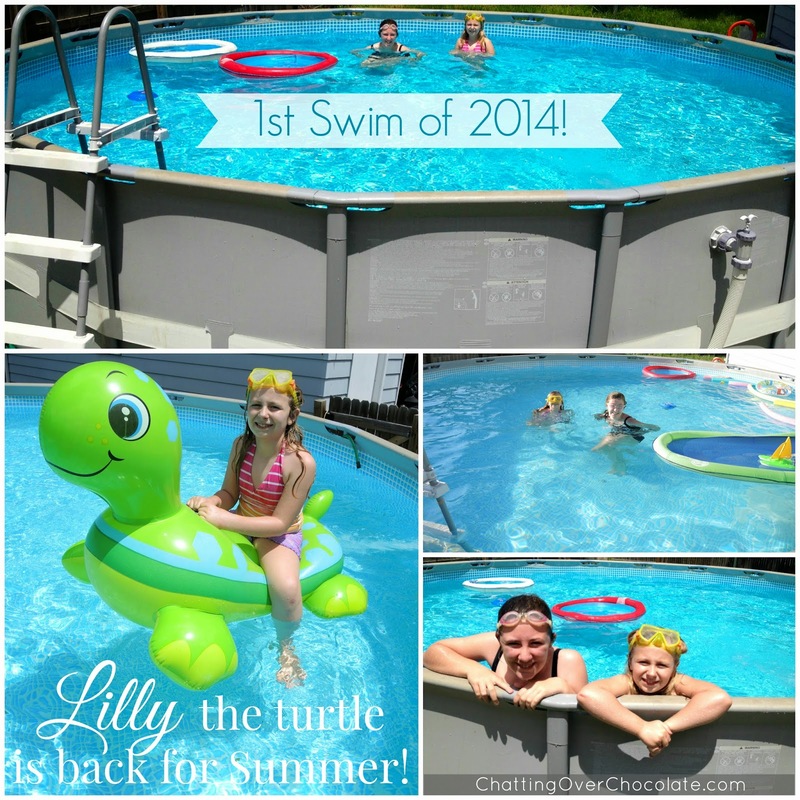 Your pool looks AMAZING! Enjoy it! I hope you guys have a fabulous weekend! PS I am totally jealous that you are so near a DAIRY QUEEN! I would love that! Happy Belated Birthday to Jason. So thankful that all of yall are ok. Love your pool. I was introduced to blizzards at DQ a few years back by some very special friends. Their kids have gotten older and DQ visits have stopped but my favorite was cookies and cream. I will have to give the Smores blizzard a try if I get to go again. I hope yall have a wonderful weekend. That Darth Vader card is so adorable! Looks like Jas had a great birthday! 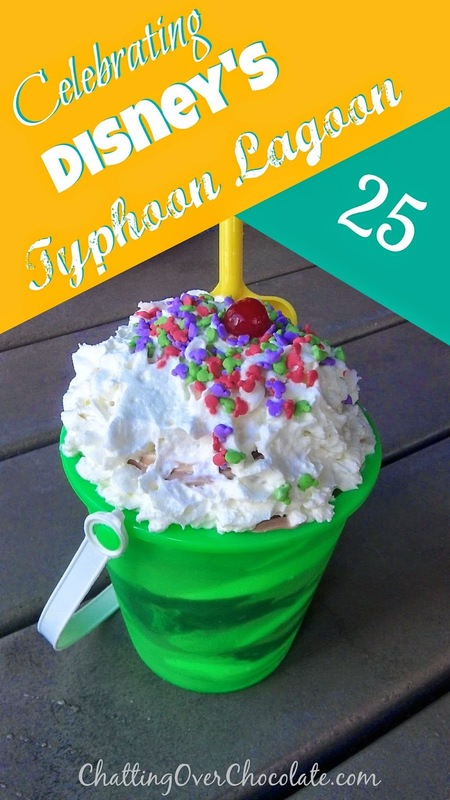 And you weren't kidding about that mess the storm made - glad you are all ok.
And that DQ Blizzard looks awesome. We don't have very many Dairy Queens in my area, but maybe I'll stop by the one that's kind of near my work one day on my lunch. I just love your family, Brenda!! How awesome that you all got to celebrate your hubby's birthday together! :) It makes me so happy. And I'm so glad that all of you are okay after the storm. I hope the damage gets fixed easily and smoothly. I'll say prayers! 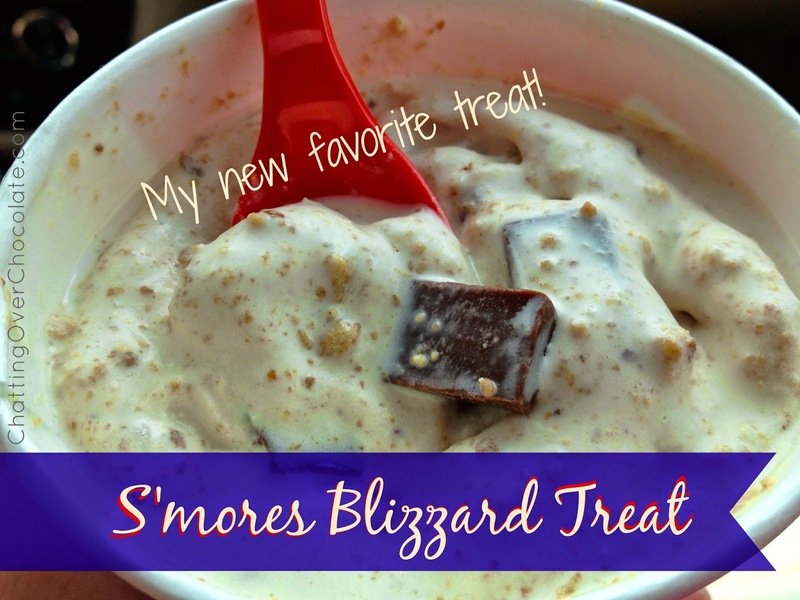 That smores blizzard looks heavenly! Yay for 16 birthdays together - that's so fun!